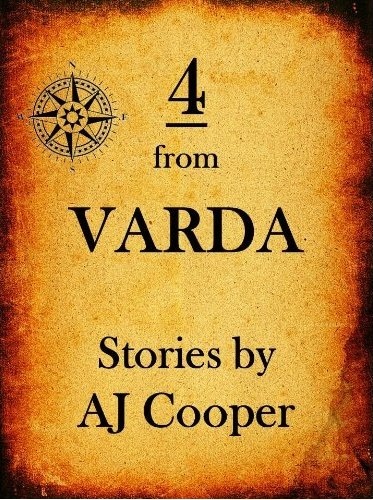 This collection of four short stories – three of which have appeared in fantasy magazines – is available for Amazon Kindle at the price of $2.99. The collection includes THE GODLESS LAND, THE AVENGER AND THE DESTROYER, and a story exclusive to the collection (previously published in Mindflights, and my first paid magazine sale), THE CITY ON THE ROCK. That would normally cost $3.99, but you can get it for $1 cheaper. I apologize to Nook fans, but my B&N sales don’t justify staying out of Amazon Select. There are no promotional opportunities there, as far as I know, even for previously published authors. If you are a Nook fan, buy this novel, if you want to justify it. The free day on “The Avenger and the Destroyer” is being extended through tomorrow, May 8 thanks to good sailing. This two-story collection previously appeared in magazines Residential Aliens and Fear and Trembling. It will be free starting Monday, May 7. Pick up a copy and, most important of all, tell all your friends! Angrok, a great warrior, is called many things: a terrible destroyer by his many enemies, and a powerful avenger by those he chooses to save. This collection brings together two of Angrok’s adventures as told from the perspective of his assistant Marcellus. In ANGROK THE AVENGER, Marcellus and his master take revenge upon a dangerous city of spider worshippers. 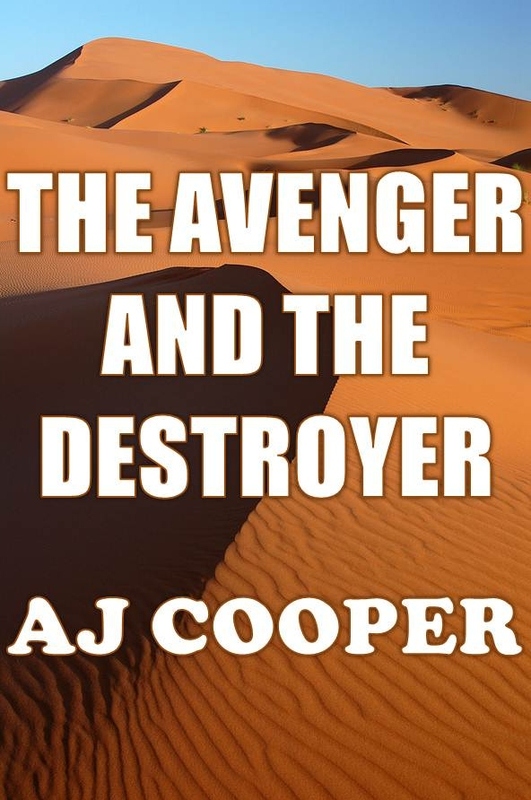 In ANGROK THE DESTROYER, they come to Bezakirah, a desert city controlled by two fanatical and increasingly warlike houses. Whether he is a destroyer or an avenger, you decide. Two short stories totaling approximately 5,100 words.